Cat beds, which one do you think your kitty will like the best? Cats can be fussy, we all know that and where they choose to sleep is often not where we would like them too. The answer! 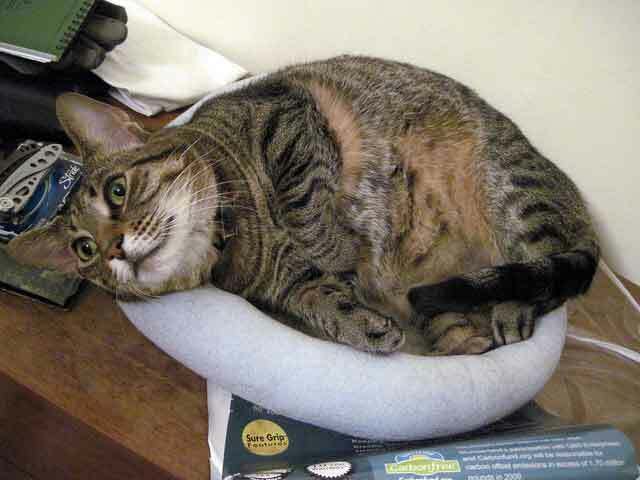 Provide your cat with more than one bed and make sure that it suits your own cats personal likes. There is a huge choice of cat beds available these days, but many look rather boring or dare I say it, even ugly. So how do you go about finding the best bed for your cat and one that doesn't look like an eyesore in your home? That's what I set out to discover and on the next few pages. I have spent some time choosing my own very favourite designs, that I hope both you and your cat like too! Is it a good quality item that is made to last? Will it be comfortable and big enough for your cat? Will the cat cushion be easy to remove and clean? Will the design look nice in your house and suit your home decor? You really don't want to buy any old pet bed that looks ugly and just gets covered in hair, a bit smelly, and ends up being thrown away! What a waste of money that would be! The old days or a simple wicker bed for your cat to sleep in are long gone. 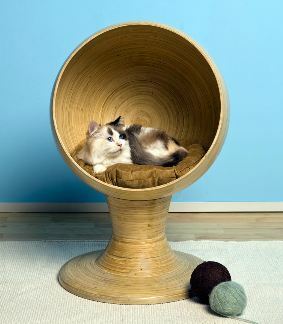 These days you can find very stylish wicker kitty beds that fit right into todays modern home designs. I love wicker beds for my cats as they allow air to pass throug which helps to keep any smells at bay. My cats also like cool places to sleep, especially during the summer months and these airy beds help them to stay cool and comfy. Cats as we know love their comfort and of course love to have this comfort wherever they like. So kitty beds now also come not just in fabulously soft and well designs but also in all sorts of shapes to fit into all sorts of spaces. My cat likes to sit on my desk and usually ends up laying onto of my paperwork. Not any more as I have found a great comfy soft corner bed for him to lounge on while I work. beds for our cats here. Every cat has their own individual personality and just like us they also have their likes and dislikes. Choosing where they want to sleep is one area where they can be very choosy indeed. 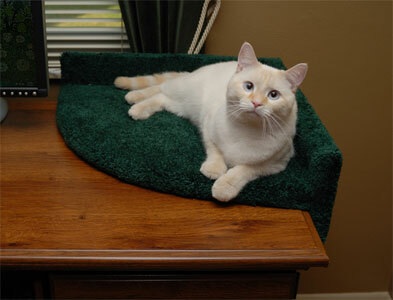 Finding the best cat bed for your cat needs to take all of these considerations into account. After all it's not worth spending money on something if the cat simply won't use it because it's not to their liking. Ever wondered why cats sleep so much? Or why cats love to sleep in many different places? Find out these answers and more on my cat sleep page. Cats are naturally full of curiosity and will probably be eager to try out their new bed as soon as you get it through the door! However you might find that after a good sniff and explore, they turn round and ignore it! So sometimes it can help if you place the new bed near their existing favorite sleeping area, or place some of their favorite toys in the bed, as this can help them accept it quicker. You can also rub a towel over your cats fur and then rub it over the new bed. This will help transfer their natural scent onto the new item and make it smell more familiar to them. If you see them settling down in another place, then gently pick them up and settle them into the new bed with lots of strokes and tickles. But make sure when trying this that you are not forcing them into it, otherwise they might just come to resent the bed instead. If your cat is anything like mine, they will have more than one sleeping place anyway. I have provided my boys with three special places for them to sleep (yes, I know I’m a bit of a push over). So I hope you like my little selection of some of the very latest designs in cat beds. 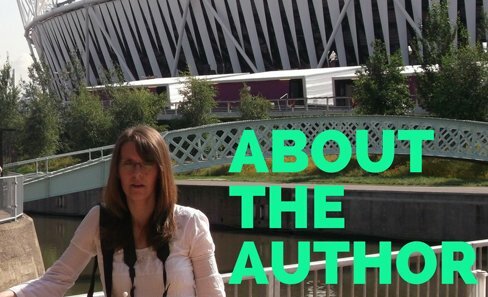 I thought it would be more useful than talking about all the usual styles that you see every day in pet shops the world over!